The 15th World Music Summer School begins on Monday 19 June, offering a programme of one-day to one-week classes, which run through June and July at SOAS University of London. The courses are designed for students of all backgrounds from beginners to advanced, amateur and professional and offer participants the chance to immerse themselves in musical traditions from around the world. This is a unique event that attracts some 360-400 participants from all walks of life and across the age spectrum. Our programme this year comprises 25 courses, including instrumental classes: Indian tabla, Indonesian gamelan, Middle Eastern darbuka and ‘A World of Jewish Song’ – to issues-based courses, such as those held in collaboration with the Netherlands-based NGO, Musicians without Borders – ‘Seminar on War, Fear, Empathy and Music’ and ‘Community Music Leadership for Peacebuilding and Social Change’. 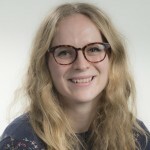 Several of our PhD students will be running courses related to their dissertation research, such as ‘Music Making in Hospitals’ by Ros Hawley, which will draw on emerging discourses and practices in the arts and health sector. The summer school course ‘World Music in the Classroom’ is strategically linked to an international conference on ‘Music Education and Social Inclusion’, which will be hosted by the Music Department on behalf of the International Council for Traditional Music. The Music Department at SOAS offers a range of undergraduate and postgraduate degrees, including BA Global Popular Music, MA Music in Development and MMus Ethnomusicology, and remains the only Music department in the UK devoted to the study of world music. There are free concerts with widely recognised musicians from all over the world. 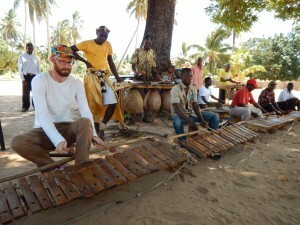 Students are able to share in academics’ expertise in the musical traditions of Africa, Asia, the Middle East, Central Asia and the Jewish world. Studying at SOAS has provided students a springboard into employment in a wide range of music-related industries, including journalism, NGOs, industry and education, as well as continuing academic research. The Department benefits from being situated in the heart of London, home to many vibrant international communities and famous for its thriving musical cultures. Every year, London is host to a wide array of world music concerts and festivals. 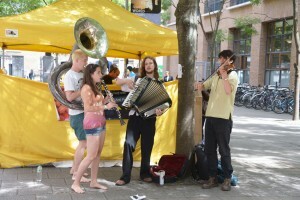 SOAS students are able to actively participate in this rich and varied musical life, and music plays an important part of the overall student experience on campus. 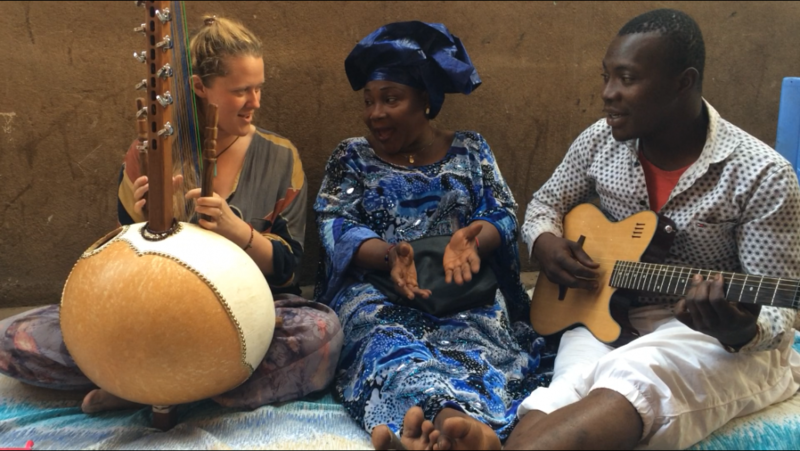 *Mande music lesson in Mali (top photograph) left to right: Daisy Burt, SOAS 3rd year music student (on kora), and recipient of ‘Roots’ fieldwork award, studies Mande music with Hawa Kasse Mady Diabaté, leading Malian singer, and Lafia Koné (on guitar) in January 2017 in Bamako, Mali.